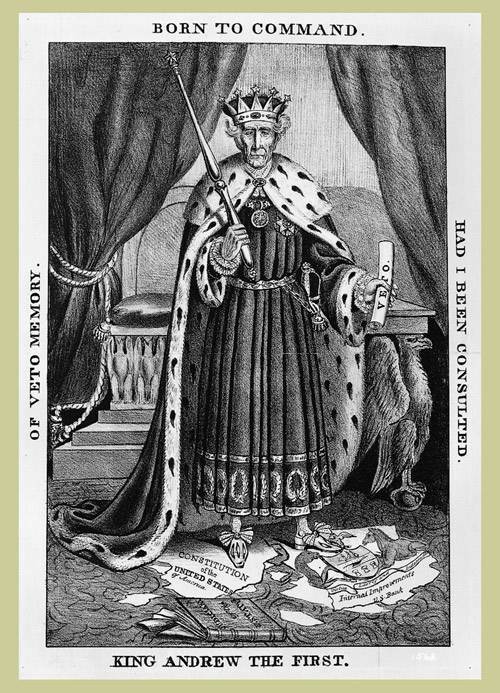 The Indian Removal Act was passed by Congress on May 28, 1830, during the presidency of Andrew Jackson. The law authorized the president to negotiate with Indian tribes in the Southern United States for their removal to federal territory west of the Mississippi River in exchange for their ancestral homelands. The Removal Act was strongly supported by non-native people in the South, who were eager to gain access to lands inhabited by the Five Civilized Tribes. In particular, Georgia, the largest state at that time, was involved in a repeated zoning disputes with the Cherokees. 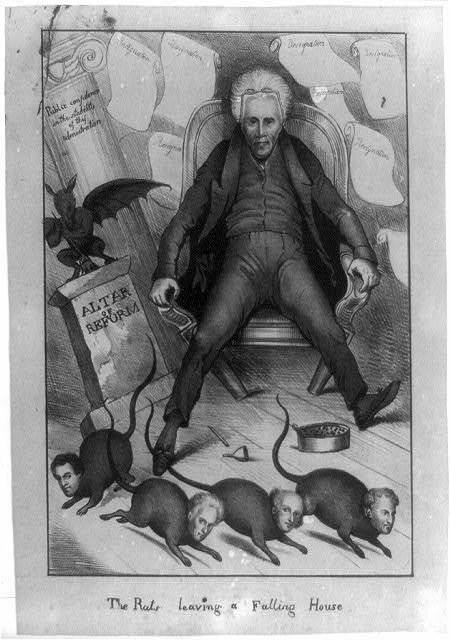 President Jackson hoped removal would resolve the Georgia crisis. The Indian Removal Act was controversial. While many European Americans during this time favored its passage, there was significant opposition. Many Christian missionaries, most notably missionary organizer Jeremiah Evarts, protested against passage of the Act. In Congress, New Jersey Senator Theodore Frelinghuysen and Congressman Davy Crockett of Tennessee spoke out against the legislation. The Removal Act passed after bitter debate in Congress. Jackson viewed the demise of Indian tribal nations as inevitable (impossible to stop), referring to how colonies in the North eventually grew to replace all Native American life. Jackson called his northern critics hypocrites (people who say one thing, but do another), given the North’s history; Indian tribes were driven to extinction, Indian hunting grounds replaced with family farms, and state law replaced tribal law. Jackson thought, if the Indians of the south were to survive and their culture maintained, they faced powerful historical forces that could only be delayed, but not stopped. Question: How did Jackson feel about the Indians removal? What was the Indian Removal Act? The Cherokee government maintained that they constituted a sovereign nation independent of the American state and federal governments. As evidence, Cherokee leaders pointed to the Treaty of Hopewell (1785), which established borders between the United States and the Cherokee Nation, offered the Cherokees the right to send an ambassador to Congress, and made American settlers in Cherokee territory subject to Cherokee law. The Cherokee government, especially its principal chief, John Ross, took steps to maintain its national territory. The Cherokee established a capital, near present-day Calhoun, Georgia, created The Cherokee National Council, and advised the United States that it would refuse future cession requests and enacted a law prohibiting the sale of national land upon penalty of death. In 1827 the Cherokees adopted a written constitution, an act that further established their nationality. With Congress and the president pursuing a removal policy, the Cherokee Nation, led by John Ross, asked the U.S. Supreme Court to intervene (to come between) on its behalf and protect it from Georgia's trespasses. In Cherokee Nation v. Georgia (1831), Chief Justice John Marshall wrote that the Cherokees were a "domestic dependent nation" under the protection and guardianship of the United States. The court, however, did not answer all the Cherokees' grievances. A year later, in Worcester v. Georgia , the Supreme Court declared that Georgia had violated the Cherokee Nation's sovereign status and wrongfully intervened in its special treaty relationship with the United States. President Jackson, however, refused to enforce the decision and continued to pressure the Cherokees to leave the Southeast. Question: Worcester v Georgia was a win for ___________ . The Supreme Court ruled the Cherokee were ____________ protected as a sovereign nation and ______________ need to leave their land. -Why did Jackson not trust the 2nd Bank of the U.S.? - Who did the Bank help out, lend money to? - Was the Bank influential on the government? - In the cartoon, the president of the bank looks like a general commanding his troops. Why do you think he looks this way in the cartoon? - In your opinion, was this a good or bad thing that Andrew Jackson did? - What exactly is the "Spoils System"? - Is that the way government should be run? a job in a "spoils system"? - In your opinion was this a good or bad thing that Andrew Jackson did? - When do you think this cartoon came out? - Describe how Jackson appears in this picture? - What event that we've already talked about does this cartoon represent? - Why a King and not a President? - How did he tear up the Constitution? SUMMARY STATEMENT - After looking at some major issues of Jackson's Presidency, how would you describe him? Was he a good guy, a bad guy, can you even classify him as good or bad? 12/10 - What kind of person does Andrew Jackson appear to be? basis of some measure of merit, independent of political activity. 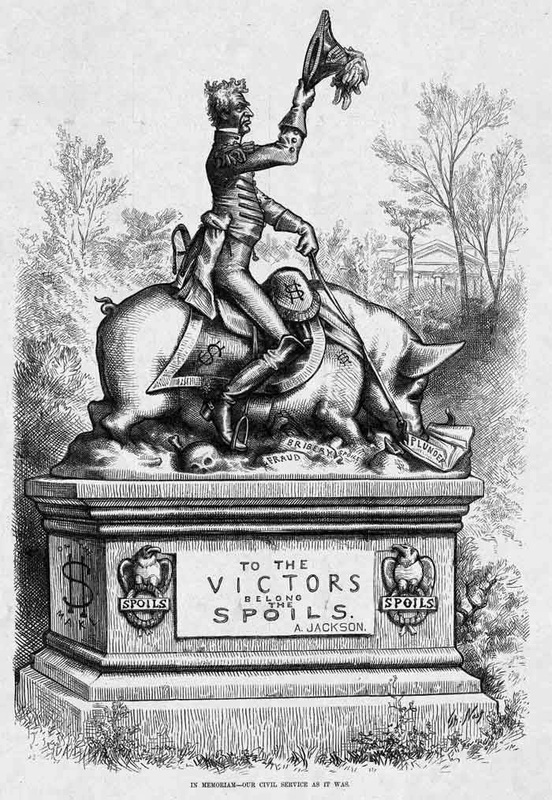 spoils" by New York Senator William L. Marcy, referring to the victory of the Jackson Democrats in the election of 1828, with the term spoils meaning goods or benefits taken from the loser in a competition, election or military victory. Similar spoils systems are common in other nations that traditionally have been based on tribal organization or other kinship groups and localism in general. Jackson's inauguration signaled a sharp departure from past presidencies. An unruly mob of office seekers made something of a shambles of the March inauguration, and though some tried to explain this as democratic enthusiasm, the real truth was Jackson supporters had been lavished with promises of positions in return for political support. 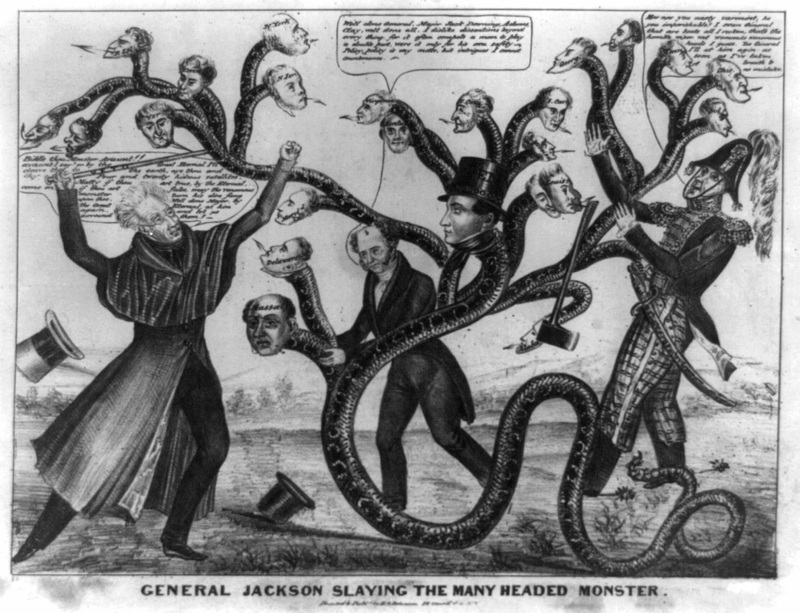 These promises were honored by an astonishing number of removals after Jackson assumed power. Fully 919 officials were removed from government positions, amounting to nearly 10 percent of all government postings. largest department in the federal government, and had even more personnel than the war department. In one year 423 postmasters were deprived of their positions, most with extensive records of good service. encourage others to vote for them. What was the “spoils system”? Was this good or bad? Why? What do you think about how Jackson treated the Natives?